Unique casino with its own game software, 3Dice is a reliable choice for US and worldwide gamblers. 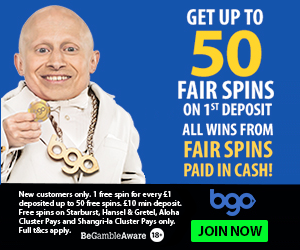 Good payout on all games and a welcome bonus that can be redeemed on table games. 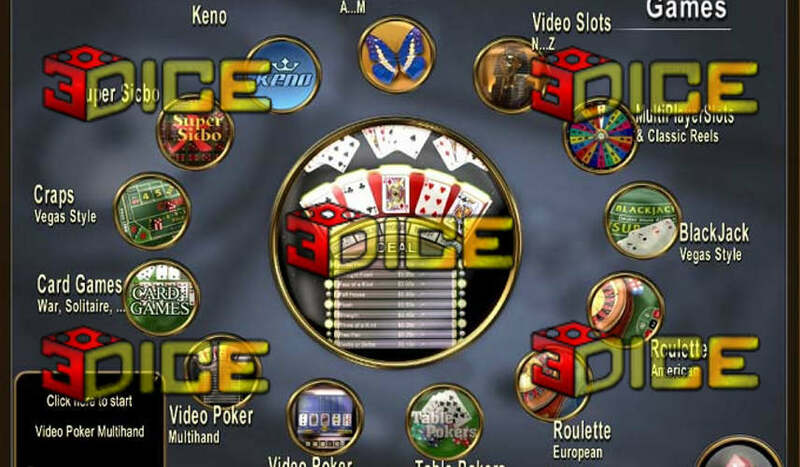 3Dice Casino is somewhat unique as it uses its own software. 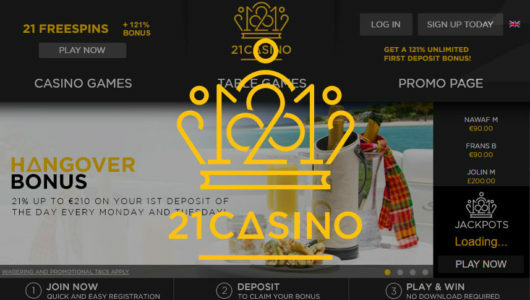 The casino is backed by two land-based casinos in Belgium and is online since 2006. They built their reputation among USA players by delivering withdrawals quickly and by offering excellent support. This casino is indeed a bit different than the others and for many it’s a favorite. 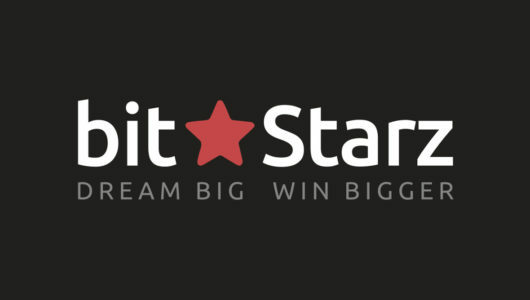 The main welcome bonus is 110% up to $100/£50/€75 and the high roller bonus is 50% up to $500/£250/€500. Rollover is 30x but listen to this – roulette contributes 50% to the rollover requirement, making 3Dice Casino the best place for roulette players. 3Dice is also a haven for sic bo, 3-card poker, casino war, red dog and casino hold’em as all of these contribute with 50%. Baccarat, craps and pai gow contribute 25% which is still one of the better offers out there. We’re therefore declaring 3Dice as a table game friendly casino. 3Dice have a comp points system and the points can be redeemed for cash, and other than that there’s a four-tier VIP scheme. The first three levels get match bonuses, no deposit bonuses and an invitation to some loyalty tournaments. The fourth level is just described as “major pampering…”. This is what separates 3Dice from the crowd. You’ll be the best judge whether that’s a good thing or a bad thing – see for yourself. Since 3Dice are using their own in-house software Angie Gaming, they don’t have any of the usual titles but can therefore be a breath of fresh air if you’re fed up with playing the same slots over and over again. So 3Dice generally get a passing grade for their games offering. While Curacao licence doesn’t guarantee much, 3Dice have a proven track record and are among the more reliable casinos out there. 3Dice earned their reputation among US players, and that’s a better guarantee than any licence. China, Iraq, Belgium, Iran, France, Israel, North Korea, Syria, United Kingdom are restricted. A haven for table game players, 3Dice is a unique casino which you’ll either love or hate. In any case, it pays off to visit their site, sign up and see what they’re all about. 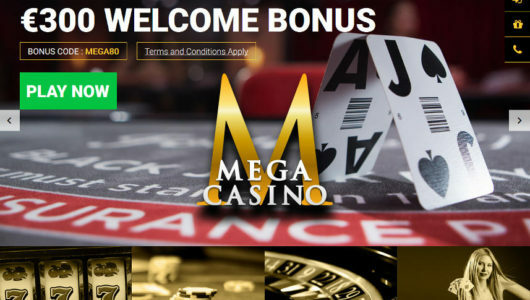 It might be the best decision you’ve made lately, especially if you intend to withdraw your bonus by playing table games such as roulette or baccarat. Not many casinos are too keen on letting you do that, and 3Dice are fine with it.